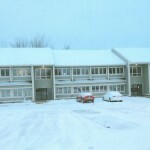 Professional & Business Office Condominium: 1,016+/- sq. ft. (Suite 202) and 825+/- sq. ft. (Suite 106). ZONING: Zoned Commercial-Business — allowed uses include professional & business offices, personal service, studios, etc. FEATURES: Finished office with reception area, private bathroom, cedar siding, steel frame construction, ample parking, fully landscaped grounds, just minutes from I-93. Suites on Stiles Road are new contemporary office buildings and set in the attractive school campus-like environment of Salem Professional Park. VERY CONVENIENT AND ACCESSIBLE LOCATION!.. ACCESS: Via I-93 to Exit-2, turn let onto Pelham Road, proceed down slight hill, make left turn onto Stiles Road, and proceed to building on the right. 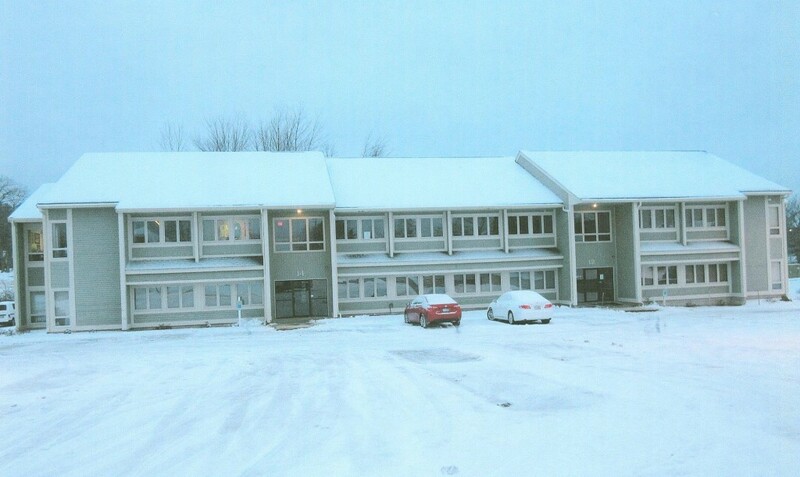 LEASE RATE: $14.00 psf or $1185.00 monthly plus Utilities.